The range of digital aids available to cyclists really means that you should never have to pay to go on a bike ride yet guided ride services exist practically anywhere you can put tires to dirt or pavement. The practicality driving this business is, in a phrase: hassle-free ride experience. Who wouldn’t want to just show up, be handed a bike, and then be taken on roads and trails that the locals ride? Then there are the extras, like food, which tastes extra good after a few hours of suffering — especially around here where a ho-hum climb could be 19% or more. Follow that up with some tapas that have been scouted and approved by the guide beforehand, then later more carefully selected food and drink, and maybe a massage to finish it off. More than simply a bike ride, this is now a unique experience oriented around what the area has to offer and your personal preferences. Adventure is a treasure available to anyone willing to hunt for it. It’s the unknown that fascinates us and motivates us to travel in the first place. Going for a bike ride is an elevated form of adventure since it also demands a bit of inward exploration to assess one’s own capacity for undertaking such an excursion. 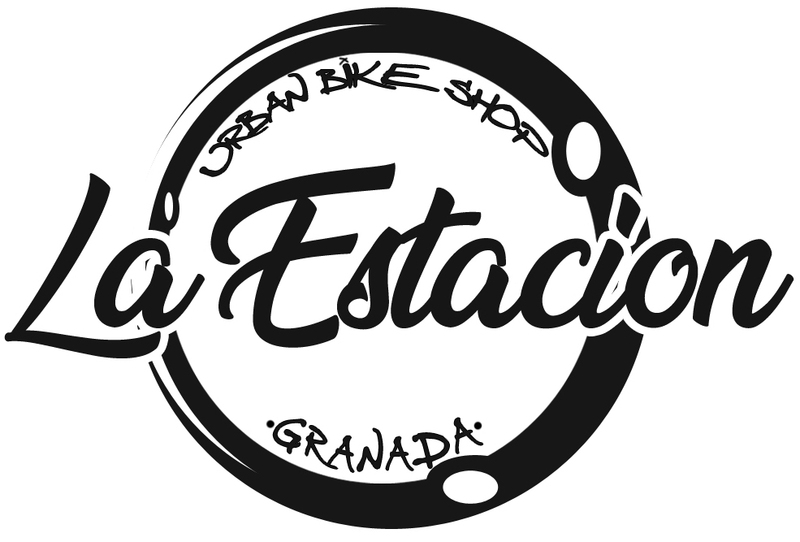 Here in Granada there are many providers that offer guided ride services (in the spirit of full disclosure, we’ll soon be joining that crowd with our own brand of guided rides), which seem to run counter to a sense of the unknown of adventure since you know exactly what you’re getting when you sign up for a guided ride. But did you know that the bike’s role is actually secondary? That the unknown is what compels us, and that the bike is merely the vehicle in the hunt for adventure. In this first part of our 3-part series, we are featuring free tools for finding routes to ride here in Granada. 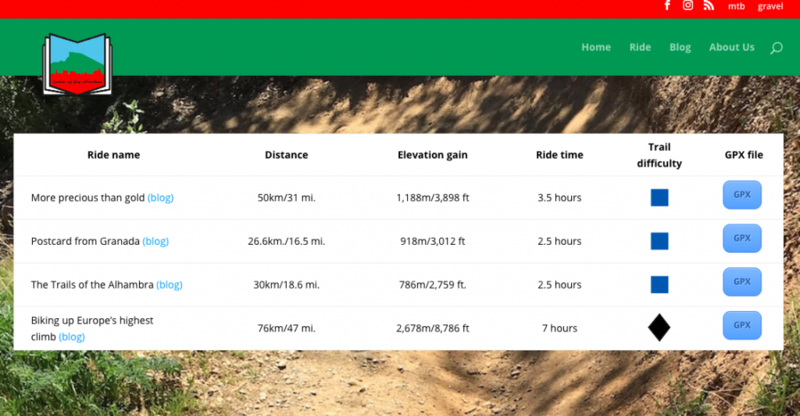 Here and here you can find rides organized by level of difficulty (according to IMBA’s trail ranking guidelines) plus distance, elevation, links to accompanying blog posts, and links to download GPX files. All rides start from Granada, which should give you at least an idea of how to orient yourself. We are adding to these pages all the time with the intention of uploading only the rides that we would want to go on if we had a few days in Granada. 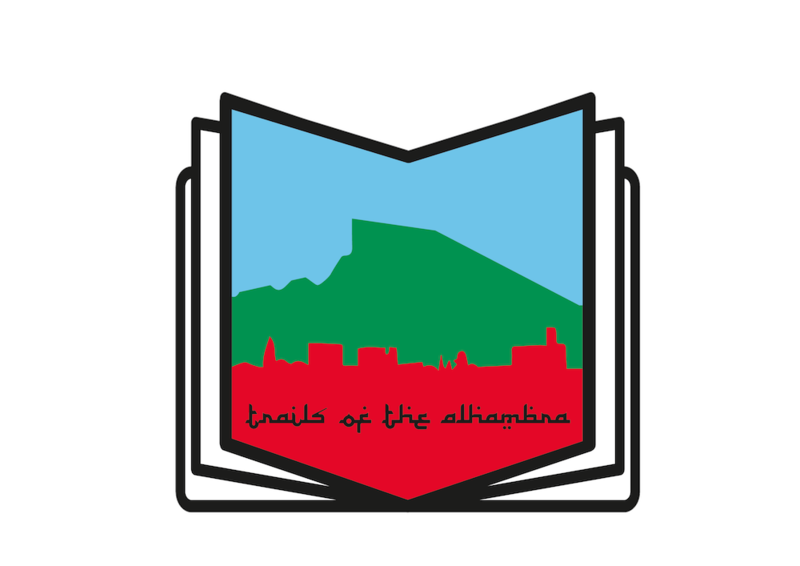 The local IMBA rep also happens to be the director of development of tourism in Granada. His allegiance to cycling has resulted in above-average resources for cyclists on the department’s website. 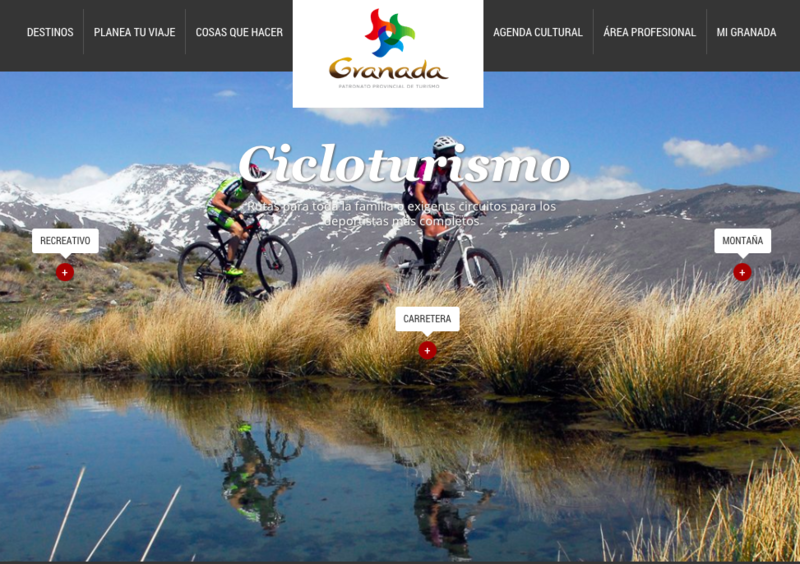 If you visit http://www.turgranada.es/ and click on “Cicloturismo” on the lower right corner of the page, you’ll find links for “Recreativo” (recreational), “Carretera” (road), and “Montaña” (mountain bike). Unfortunately information is only available in Spanish at present. You’d be doing us a favor if you dropped them an email asking when the English version will be available, thanks! The bike routes on this site are user-generated content so they should be treated objectively since someone else’s “epic ride” may not be your epic ride and vise versa. Nevertheless, this is a site (or more precisely, wikiloc.es) we use whenever we go exploring by bike. Wikiloc however, isn’t without its drawbacks. The major one is the subjectivity of ride categorization, which seems to be at the discretion of the user. 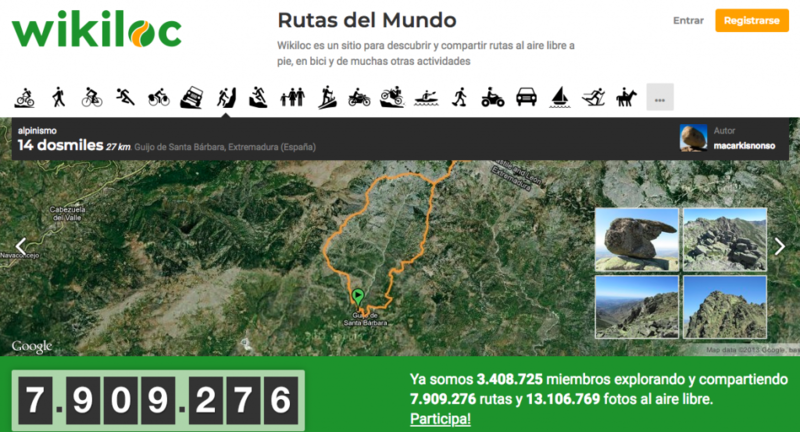 Wikiloc’s TrailRank system should solve this problem but unfortunately, it’s easy to manipulate and, since Spaniards generally refrain from constructive criticism (or any public criticism whatsoever), routes that don’t warrant them will often get inflated rankings based on user feedback. Still, the sheer volume of downloadable routes make Wikiloc a resource that can’t be ignored. If you need a bike to ride, read our post on where to rent a bike to hit the trails of Granada. In part 2 we’ll be introducing our ride services to the world for the first time. We’ll shout it loud so that you’ll know when the post is published!